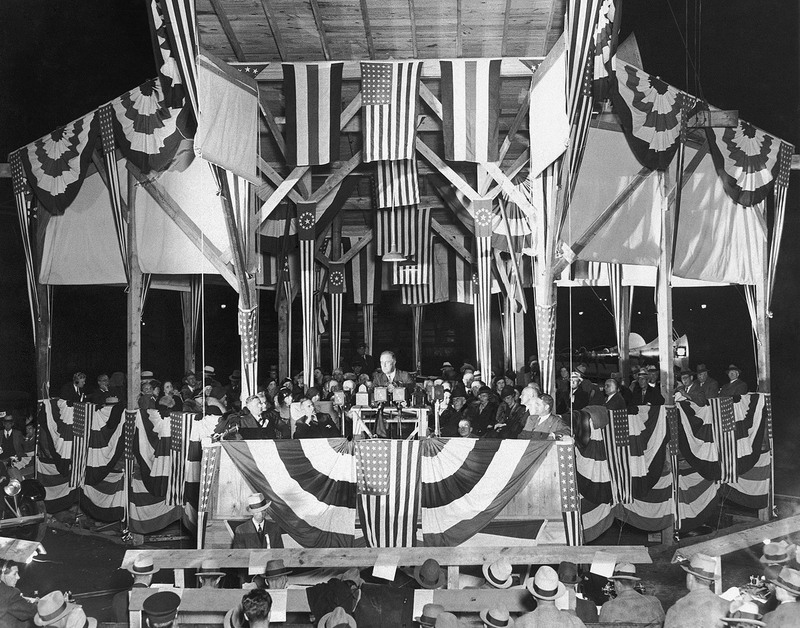 Thousands packed Pittsburgh's Forbes Field Oct. 19, 1932 to hear New York Governor Franklin D. Roosevelt declare himself a Democratic presidential candidate. 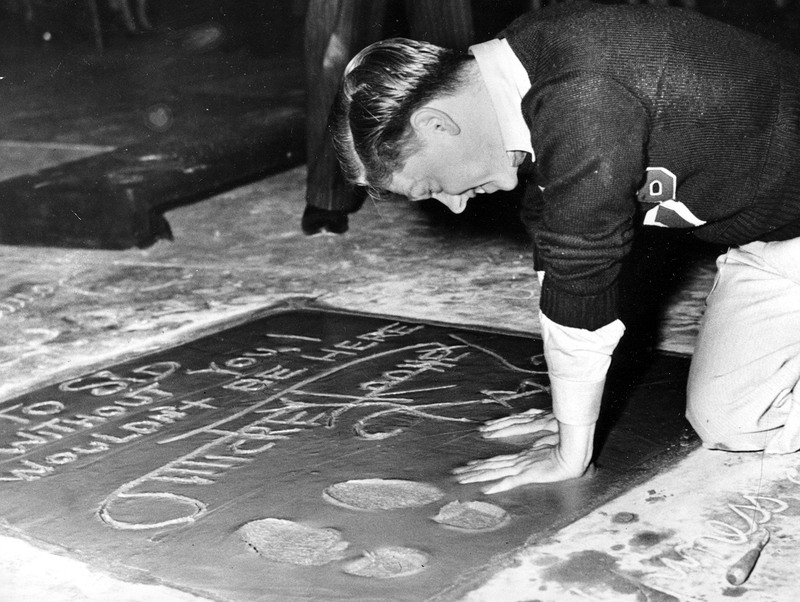 Mickey Rooney, the 18-year-old film actor, singer and dancer, plants his hands into the cement next to his footprint and signature in the forecourt of Grauman's Theater on Hollywood Boulevard during induction ceremonies in Hollywood on Oct. 19, 1938. 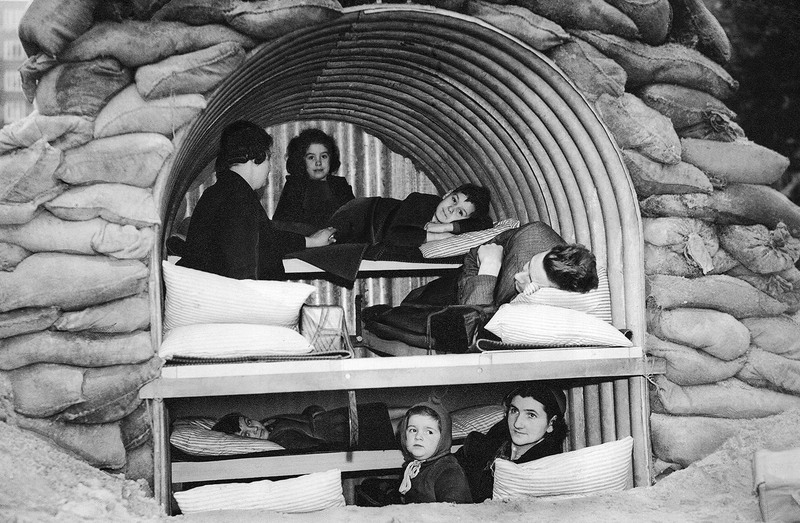 A London family shows how one of the small Anderson shelters can be used as a family dwelling during long air raid alarms in London, Oct. 19, 1940. This shelter is capable of holding bunks for four adults and four children. 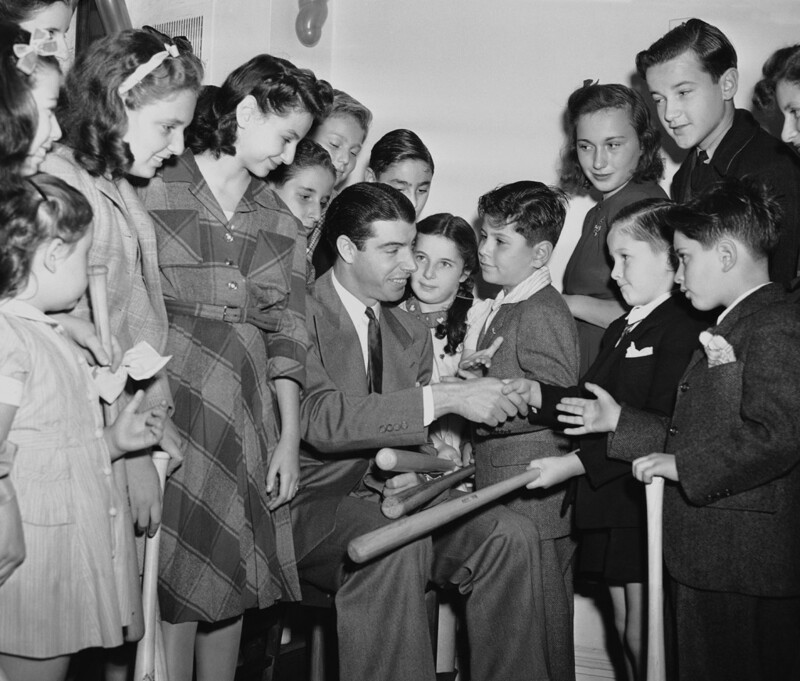 Joe DiMaggio, the New York Yankees' star hitter, signs his autograph on bats of young tenants in the building where he lives in New York, Oct. 19, 1941, after their persistence made a special party necessary for the occasion. 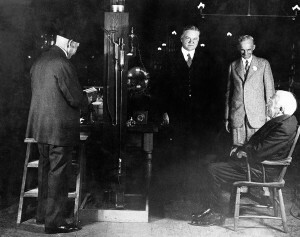 Thirty-four youngsters crowded into a vacant apartment to get Joe's signature. 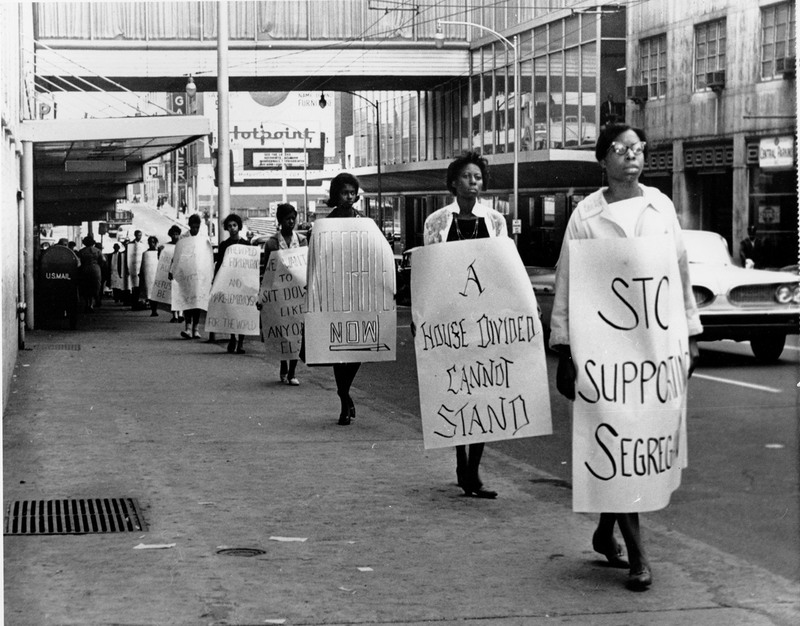 Black activists are seen picketing outside Rich's department store protesting against segregated eating facilities at one of its lunch counters in Atlanta, Ga., on Oct. 19, 1960. 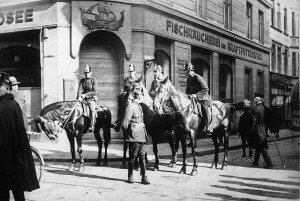 The activists who had taken seats inside the store were arrested. 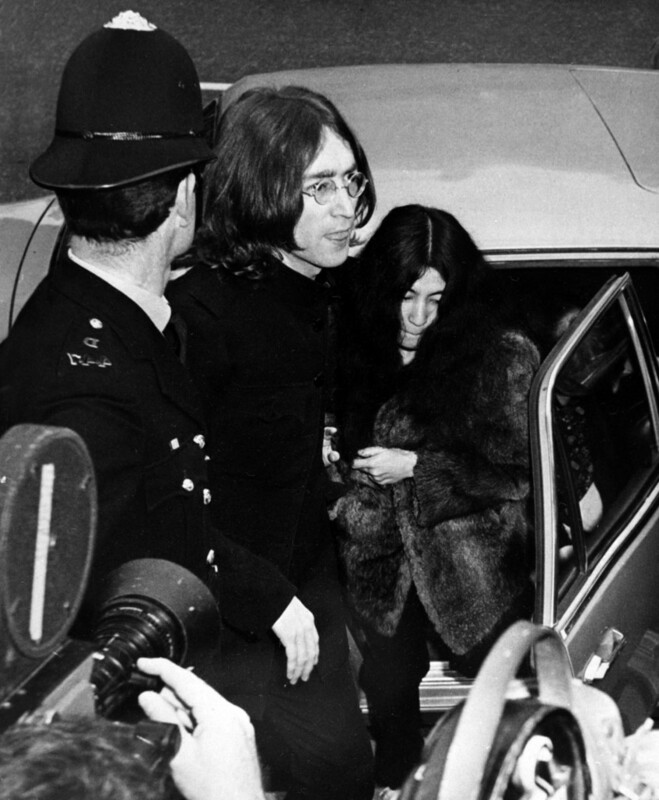 John Lennon of the Beatles, and his Japanese girlfriend Yoko Ono, leave a car to enter Marylebone Court in London, Oct. 19, 1968, to answer charges of possession of marijuana. 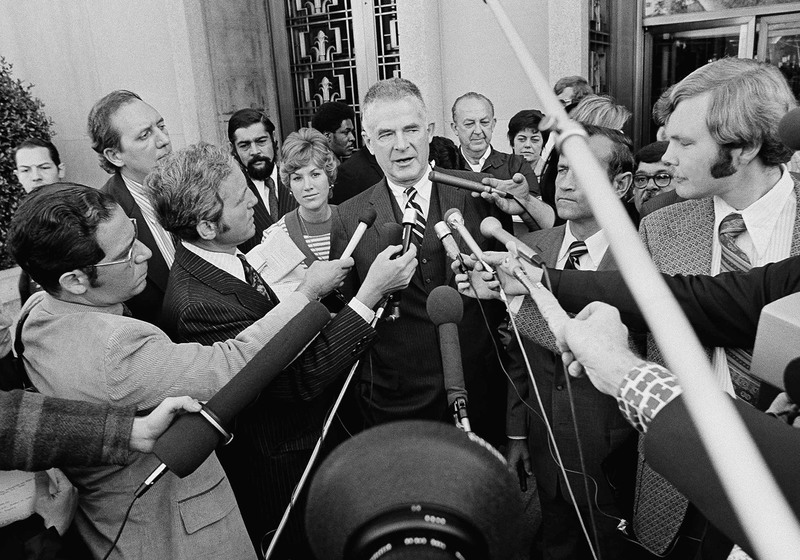 In this Oct. 19, 1973 photo, special Watergate prosecutor Archibald Cox talks to media outside the U.S. District Court in Washington after ousted White House counsel John W. Dean III pleaded guilty to conspiring to obstruct the Watergate investigation. President Richard Nixon fired Cox on Oct. 20, 1973, and forced out the two top Justice Department officials shortly after Cox voiced his objections to a proposed Watergate tapes compromise and said he planed to ask the federal courts to act on Nixon's "noncompliance with the court's order." 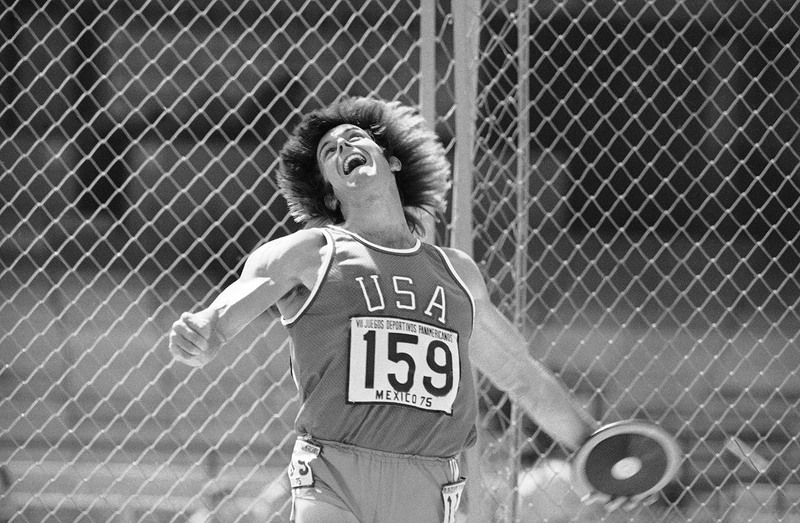 Bruce Jenner of San Jose, Calif., looks as if he’s about to take off as he twists to throw the discus in the decathlon event at the Pan Am Games in Mexico City on Oct. 19, 1975. 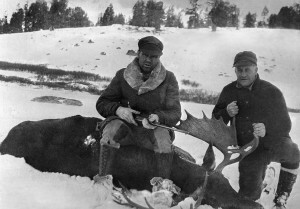 Jenner stands in fourth place after seven of the 10 events. 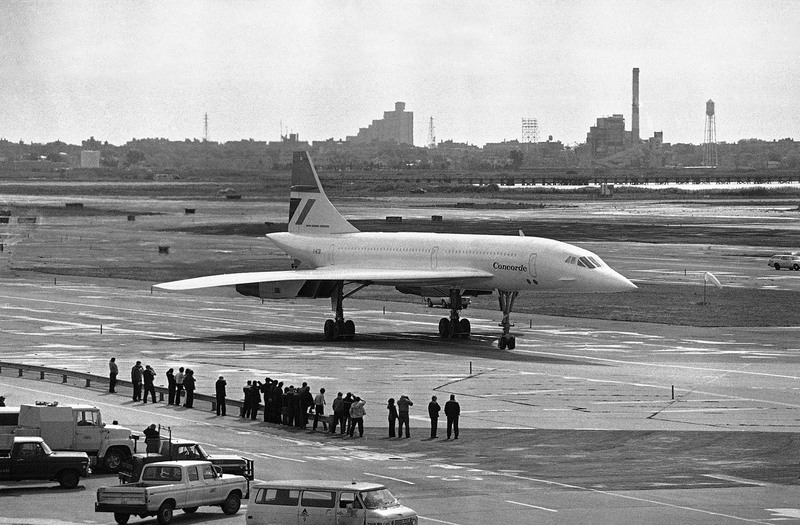 The Concorde SST sits on the runway at New York Kennedy airport on Oct. 19, 1977 after it’s flight from France. 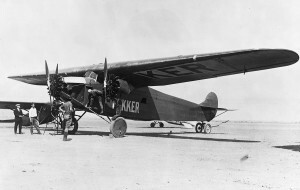 The landing was the first in New York for the airplane and came only days after the U.S. Supreme Court cleared the way for SST landings at Kennedy, after more than a year of legal battles over the controversial plane. 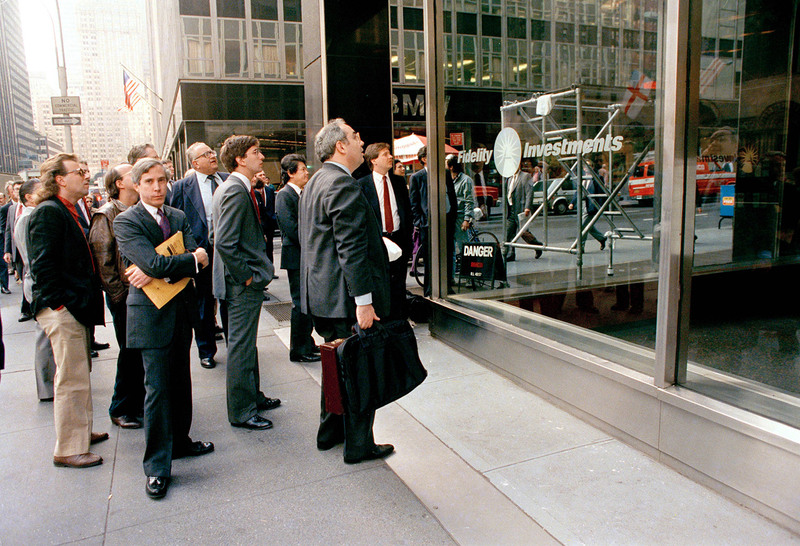 Somber-faced men stand outside the New York offices of a major mutual fund group watching an electronic display inside report the precipitous fall in the stock market on Oct. 19, 1987, in New York. 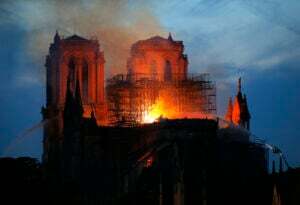 In record heavy trading, all major stock indices were down heavily, with the Dow Jones Industrials off more than 300 points late in the day. Democratic presidential nominee Gov. 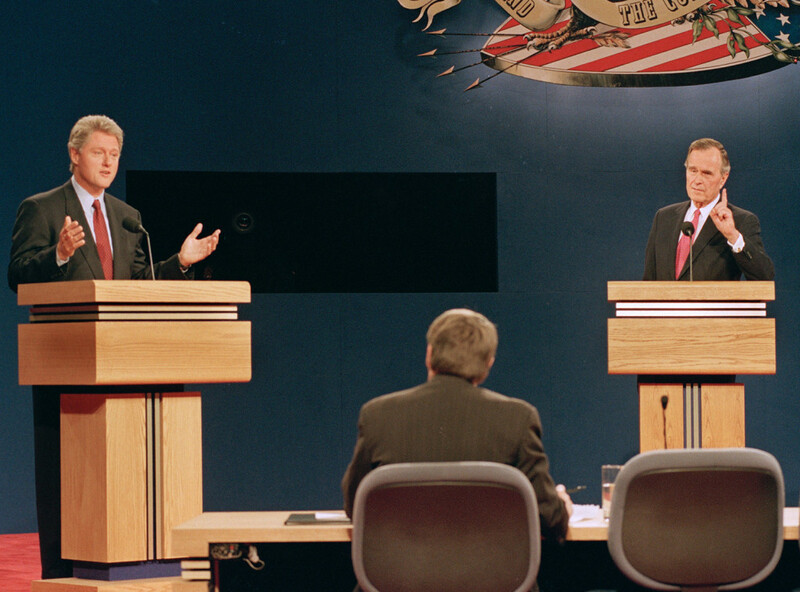 Bill Clinton, left, answers a question during a 1992 presidential debate as President George Bush tries to make a point at Michigan State University in East Lansing. Seated in the foreground is moderator Jim Lehrer of PBS. 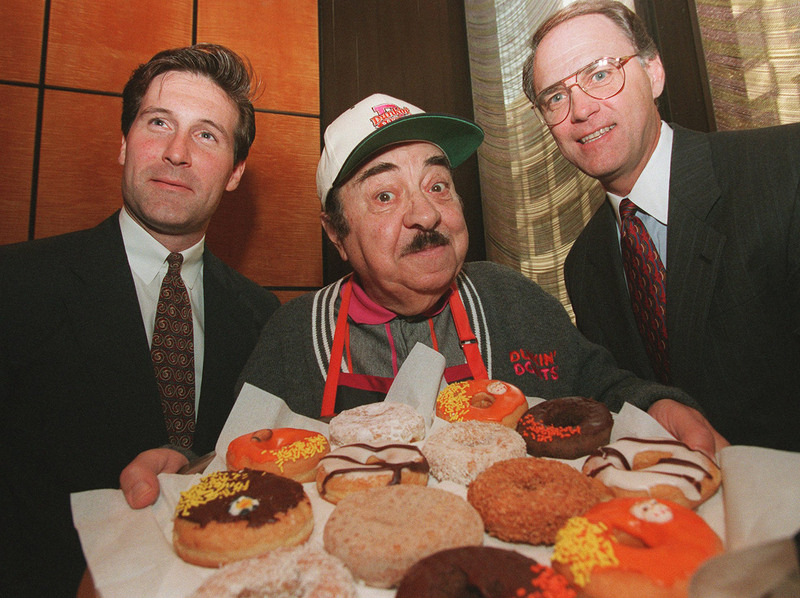 Peter O. Marrinan, left, New York metro licensing manager for Dunkin Donuts and Douglas P. Fisher, right, U.S.A. franchise director, flank Michael Vale who plays "Fred the Baker" in company ads, during a news conference in New York Thursday, Oct. 19, 1995. The company announced it's plans to double its 3,000 outlets to 6,000 by the year 2000.